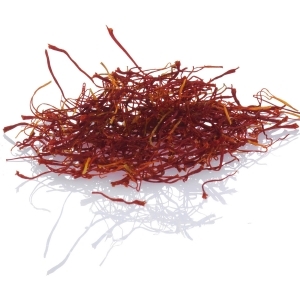 Saffron threads are the whole 3 stigmas of the saffron plant (Crocus Sativus). These must be harvested by hand during harvest time, usually in the early morning hours. 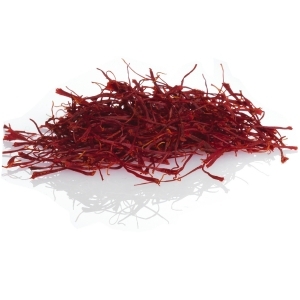 Saffron is characterised by an earthy bitter note, sweet aroma and a rich yellow colour and can refine your dish in a fine way. Our Iranian saffron threads are available in 3 quality levels. Saffron the gold among the spices! We are pleased to welcome you in our online shop! 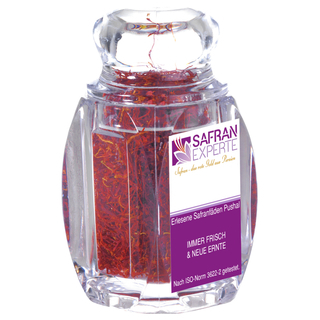 We, Saffron Experts, are experts when it comes to the most exclusive spice in the world. 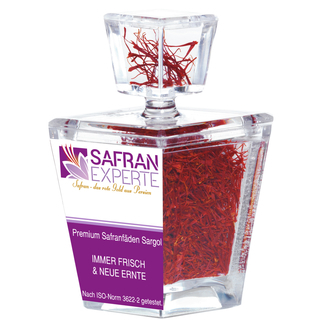 Since our company was founded in 1987, we have been importing the natural product saffron from our home country Iran to Germany. 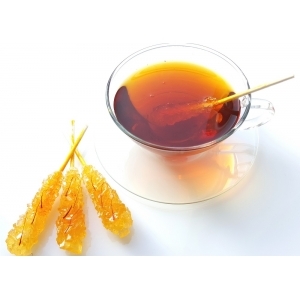 Direct and trustful business relations with saffron producers enable us to import directly without intermediaries. 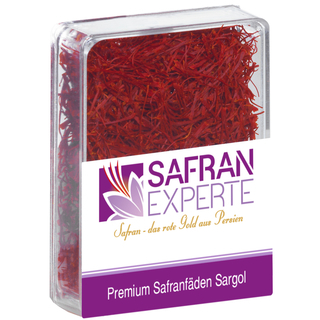 We obtain our saffron only from controlled saffron cultivation and offer our consumers the best saffron quality of the saffron threads available on the world market. 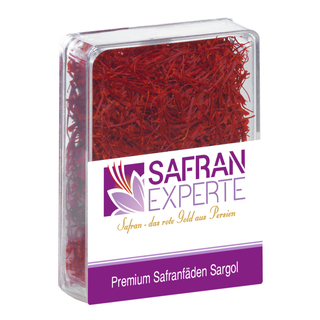 The imported saffron harvest is regularly and personally controlled through us. 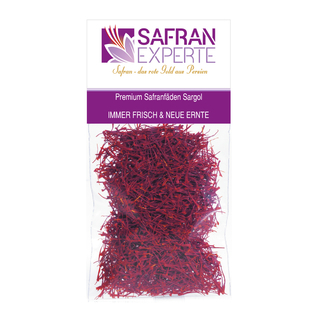 Our saffron is additionally tested again in German laboratories for its quality in accordance with the ISO standard. As a true connoisseur of saffron since childhood, we are always at your disposal for any questions regarding saffron! We look forward to hear from you! In the Persian kitchen saffron rice should not be missing as a side dish. It is usually served with every meal and is part of the Persian culture. Fish dishes harmonize especially with saffron. The result is a fine gourmet dish that is very easy to prepare. Try our recipe below with a tender and very low-fat fish cod. Saffron - How did the name of saffron develop? The curative effect of saffron - What saffron really is! 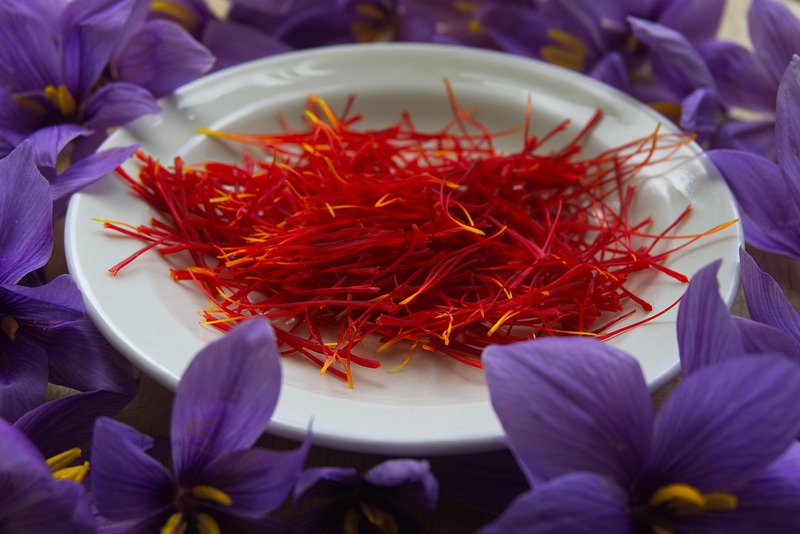 Saffron crop 2015: our journey to the home of the red gold saffron. 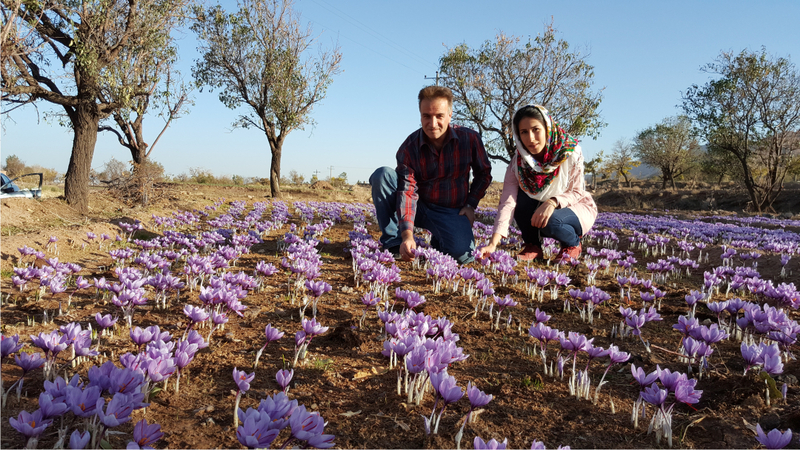 Iran hosts the biggest cultivation area for saffron. 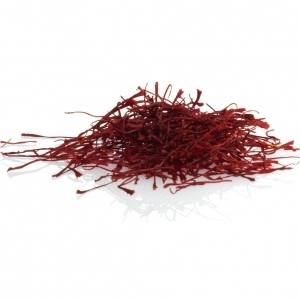 Saffron prices: The prices for saffron develop more or less as the prices on the gold market. How to order our saffron? Subscribe to the newsletter and get exclusive news first.